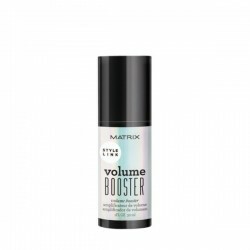 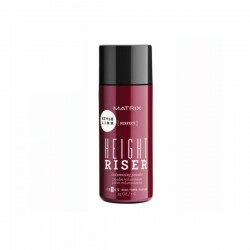 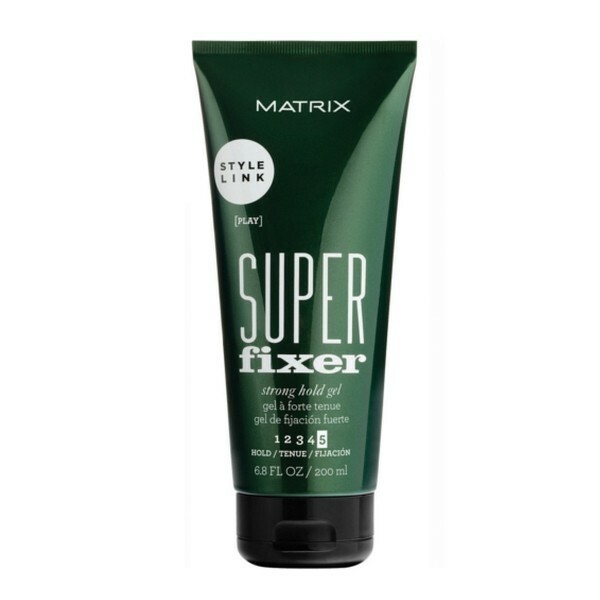 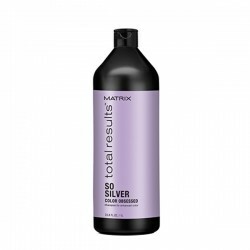 Matrix Style Link Super Fixer Strong Hold Gel is a forming hair gel which adds structure and shine to all hair types. 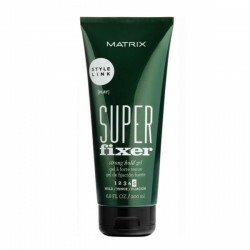 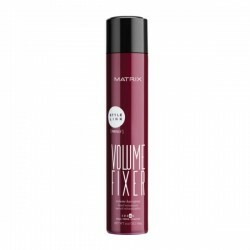 A haircare essential for any gel fan, Style Link Super Fixer Strong Hold Gel applies clean without any stiffness or flaking and washes out easily without any leftover residue or product build-up. 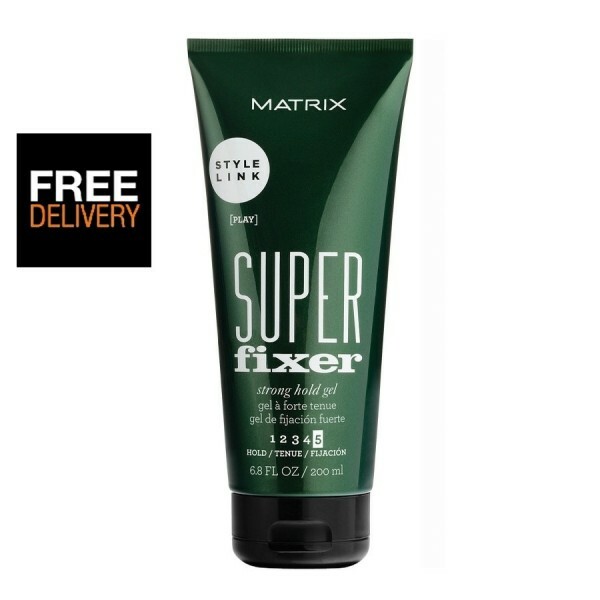 Sure to be a best-seller, this professional hair gel can be applied to damp hair for a stylish wet look or used in dry hair for maximum hold. Tip: For even stronger hold mix with Style Link Hold Booster.